If there’s one thing I hear busy moms say more than just about anything else, it’s how they want, need, must save time with meal planning, grocery shopping and prep. From planning the week’s menu, making your grocery list, shopping and then preparing the meals, all of this can get a little overwhelming. How new food technologies like ReadySetEat.com can help you save time AND money. There’s so much you can do with this service from finding recipes and then seeing what items in that recipe are on sale in your local grocery store. You can also set up a nutritional profile, scan the items you bought and the service will help make sure you’re sticking to your nutritional goals. How the Golden Grazers (65 and over) are looking for healthy snack options like Orville Redenbacher Natural Popcorn, David Almonds and Sunflower seeds. How Generation Z (born from 1995 to present day) are going back to the basics, the way their grandparents ate. They want ingredients like fresh chicken and basic meals such as omelets made with Egg Beaters. How Grocery Delivery services such as Amazon Fresh, Pea Pod and Instacart are giving consumers the ability to have fresh groceries delivered right to their home or office. 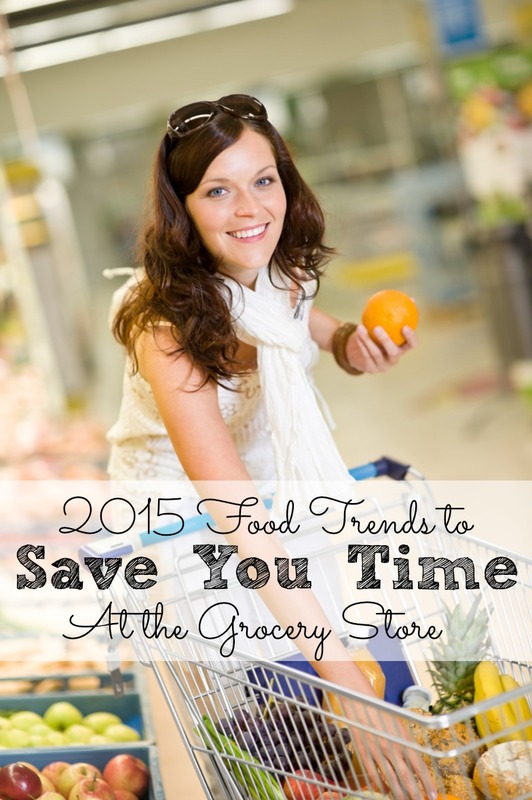 How do YOU save time with meal planning, prep and shopping for groceries Share your tips! Also, what 2015 Food Trend do you hope to see? “The way their grandparents ate” . . . omelets with Egg Beaters! Hmm. . . something doesn’t sound quite right here. You couldn’t possibly be squeezing in an affiliate link gratuitously here, could you? Thank you for stopping by. I’m not sure if you watched the video, but if you did, you’ll notice that he referenced egg beaters.